More about our Winners . 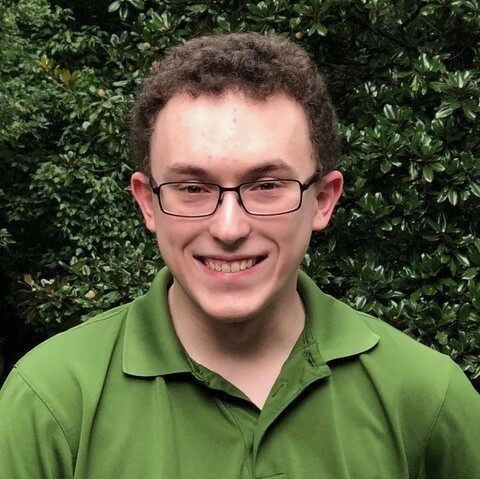 . .
William Calcagno, of Silver Spring, Maryland, is a 19-year-old Junior at the University of Maryland, College Park, studying Fire Protection Engineering at the A. James Clark School of Engineering. In addition to his work as a Research Technician in the FireTEC program, William recently completed a fire protection engineering internship with a Department of Defense agency where he ensured code compliance and assisted with life safety analyses. 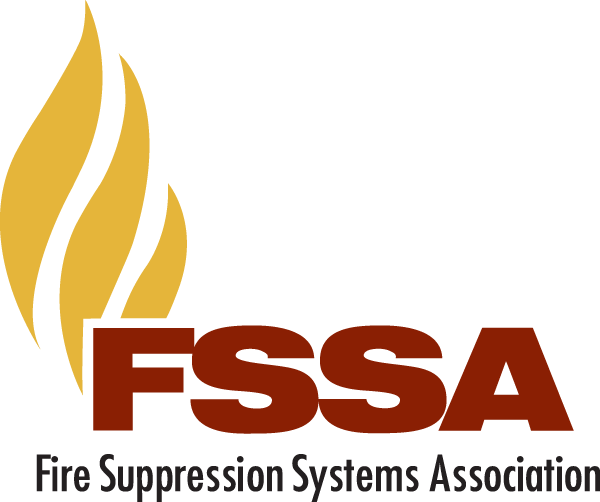 He is also a student member of the Society of Fire Protection Engineers, the National Fire Protection Association and the Society for Standards Professionals. In his spare time, Will helps his Boy Scout troop, serving as a merit badge counselor for the Fire Safety merit badge. He is also an avid card game and board game player. His future plans include graduate school to further enhance his fire protection engineering skills. 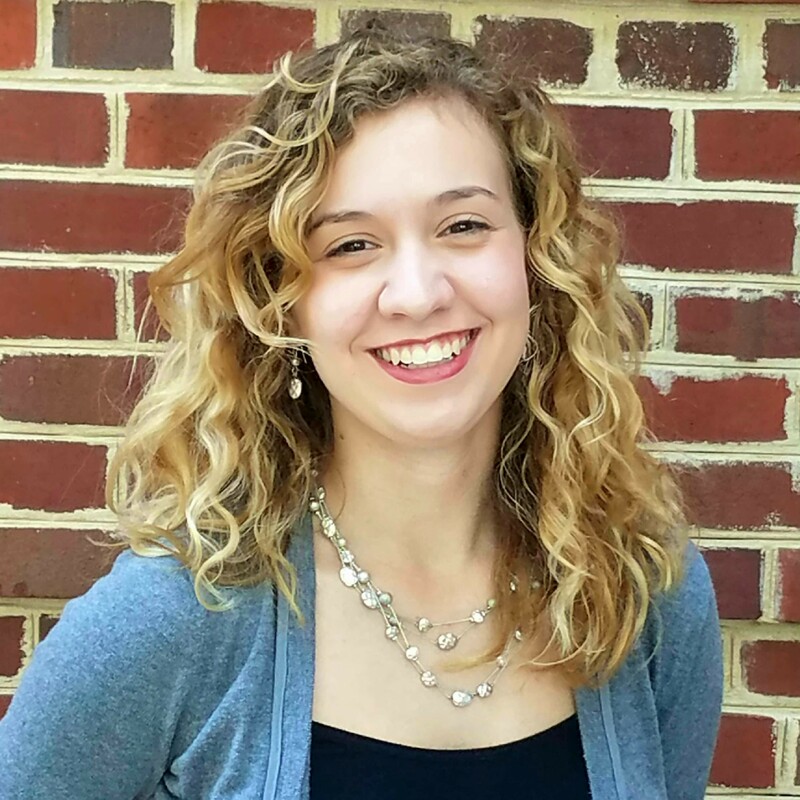 Rebekah Schrader is a freshman in the Fire Protection Engineering Program at the University of Maryland. Originally from Grand Haven, Michigan, Rebekah has always had a passion for fire protection engineering. She attended Grand Haven High School, where she was a four-year member on the Girls Varsity Golf Team. In 2017, she qualified individually for the MHSAA Division 1 State Golf Finals. In addition to golf, Rebekah thoroughly enjoys giving back to her community and is also heavily involved at her church. With a father who is a captain at a local fire department in her hometown, Rebekah has been exposed to the world of fire investigations and firefighting for as long as she can remember. Ashlynne Orcurto is a senior Fire Protection Engineering student at the University of Maryland. She transferred to University of Maryland, after earning her A.S. degree in General Engineering from Anne Arundel Community College, and immediately fell in love with the Fire Protection Engineering Program. She works as an NFPA Student Ambassador during the semester, focusing on student awareness, recruitment, and retention. This past Spring, she assisted Dr. Milke and Selena Chin (a graduate student and past scholarship recipient) with a research project, investigating fire detection in aircrafts on behalf of the FAA. 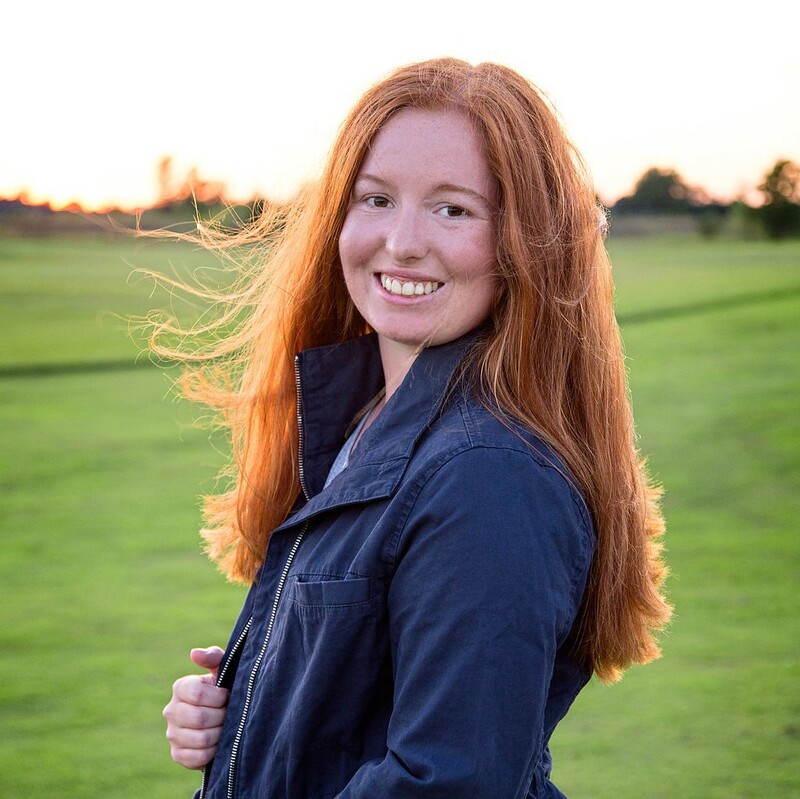 Through her experiences in school, and in her internship with Johnson Controls this past summer, she has realized her passion for research and development in the Fire Protection Industry. After graduation, she plans to continue her education in graduate school. 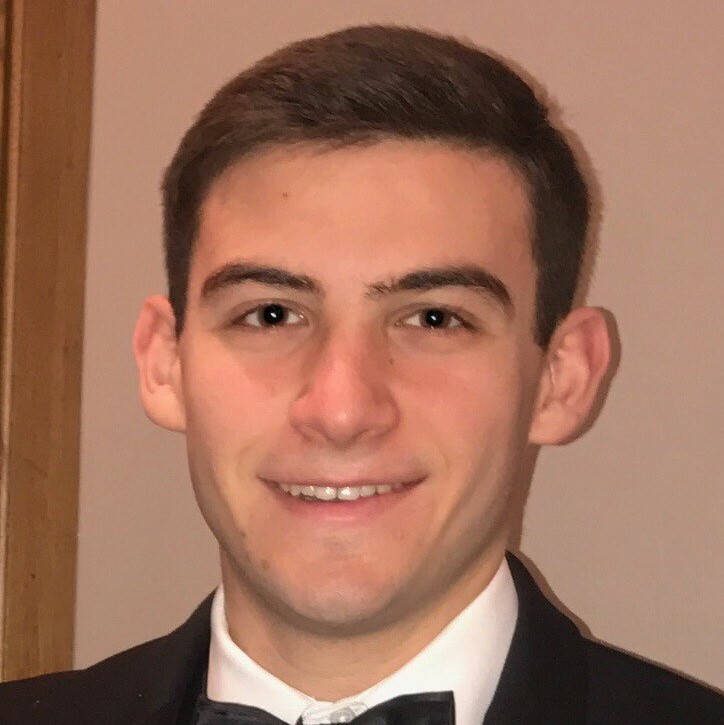 Thomas Rotello is a freshman at the University of Maryland, studying Fire Protection Engineering. Thomas, from Albany, New York, graduated from La Salle Institute in Troy, NY this past May. In high school, he was involved in Army JROTC, a member of the Cross Country and Track and Field teams, and a volunteer firefighter with his local fire company. This past Spring, he completed his state Firefighter 1 course and passed the national certification exam. In college, he hopes to continue his career as a volunteer firefighter and join Engineers Without Borders and the Terps Racing Team. 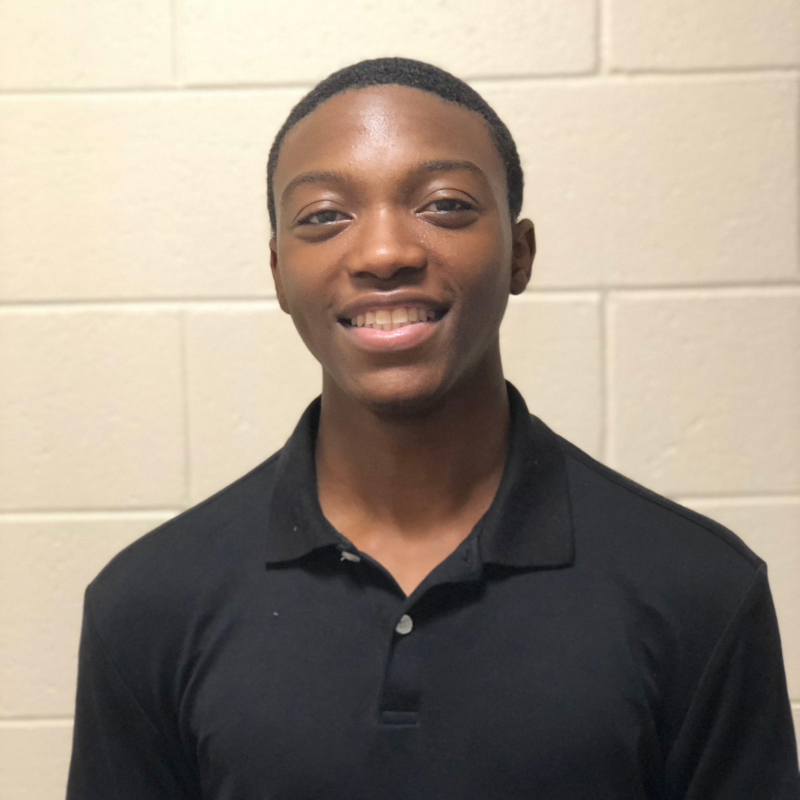 Etienne Jackson, eldest of three siblings, attended Creative & Performing Arts for both Elementary & Middle school, and attended North Point High School, a Science, Technology, and Industry school. His West African heritage has been one of the driving forces of excellence in his academic pursuits. Etienne gained acceptance to the University of Maryland, as a Mechanical Engineering student. While attending the welcoming ceremony for incoming engineering students, his family prompted him to participate in the tour for Fire Protection Engineering. He was instantly sold on the idea of becoming a Fire Protection engineer and was welcomed with open arms by the entire staff. As a Fire Protection Engineer, he hopes to work internationally as a researcher and innovator of various fire-resistant technologies. He strives to write his own narrative as a future Fire Protection Engineer who can someday create innovative chemicals and materials that will increase safety and save lives from disastrous fires. Now, Etienne looks forward to seeing what he can create, or improve upon, while making life better for others. Liam MacPherson is in his first year at Eastern Kentucky University, majoring in Fire Protection Administration. 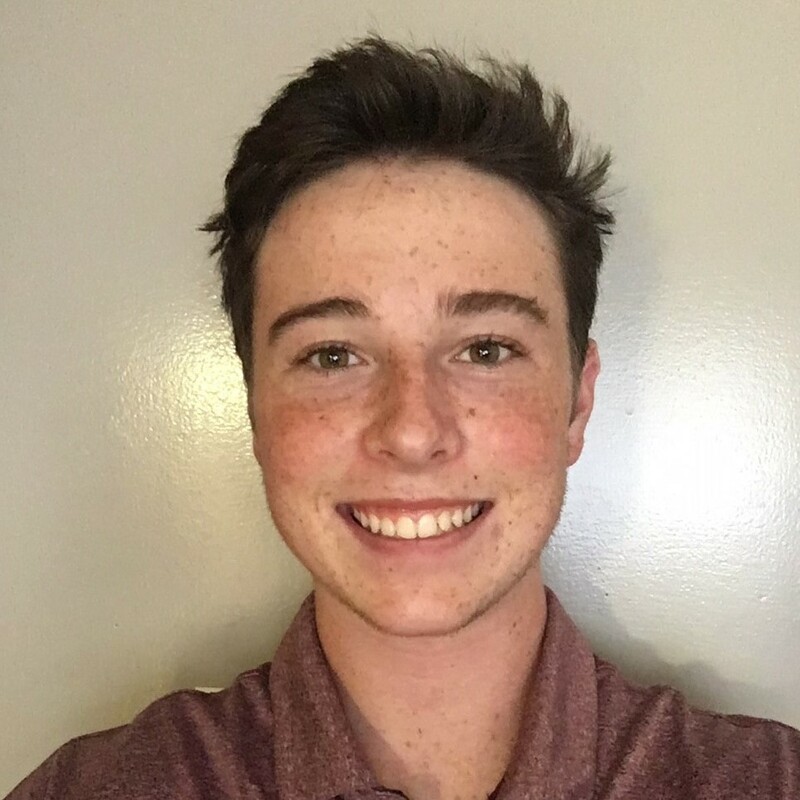 During his senior year of high school, Liam held an internship with Cobb County Fire and Emergency Services and decided for sure that he wanted to go into the fire service. While not too involved on campus yet, Liam currently plays on the Eastern Kentucky University hockey team — a team that gets a lot of support from students in the Fire program.